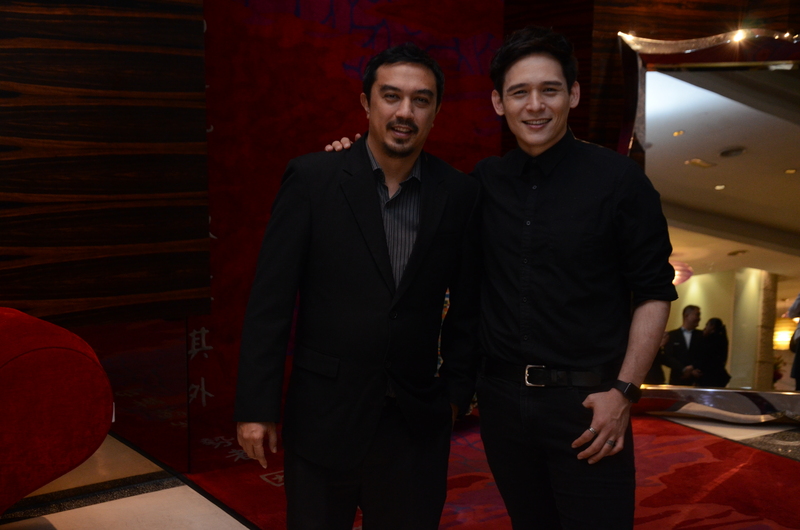 Anthony Neely in Empire Hotel Subang. Melody Tan in Empire Hotel Subang. 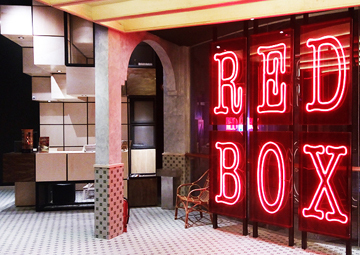 From right to left: Anthony Neely, Dato’ Danny Cheah (Group Executive Director – MEH), Melody Tan, Christopher Kok (General Manager – Empire Hotel Subang), Danny Huang (Centre Manager – Empire Shopping Gallery) and Michael Yong (Chief Operating Officer – Red Box). Anthony Neely and Melody Tan was in town in early of the month and we are proud to accommodate them during their tour to meet fans in Malaysia. 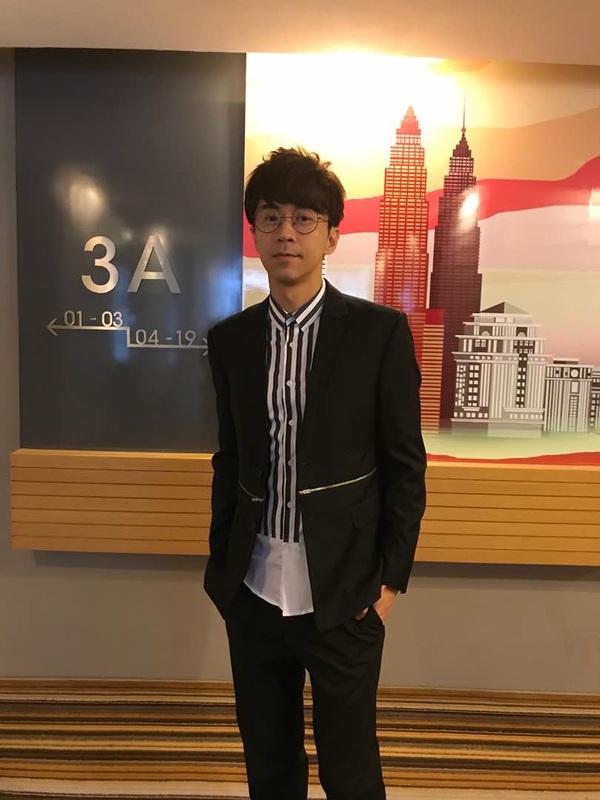 Anthony Neely is a talented American Taiwanese singer and he was here to promote his latest digital album titled “Anthonology Vol.1” with the aim of starting anew. 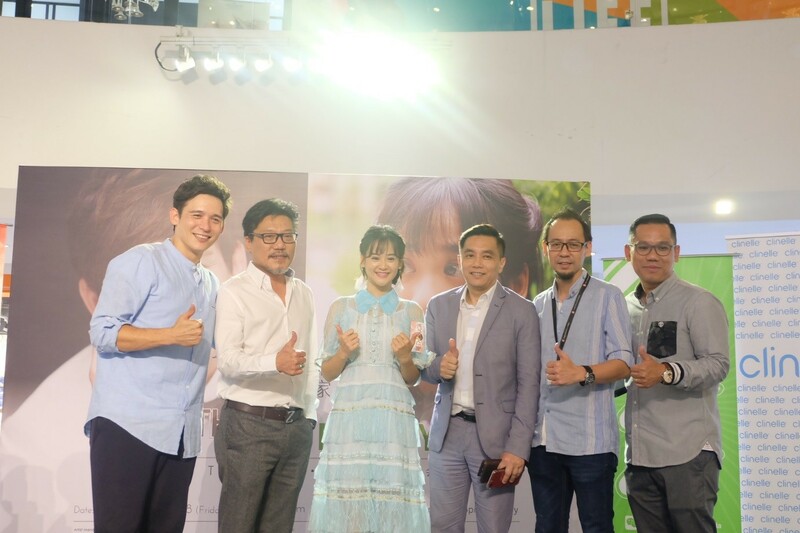 Malaysian-pride Melody Tan returned to home country to promote her duet song Love No Limit with Anthony and her very own new song named as My Home. Melody got her fame during the third season of The Voice of China 2014 with the song of All The Things You Never Knew by Wang Leehom and a duet singing The Cloud Knows by Valen Hsu. 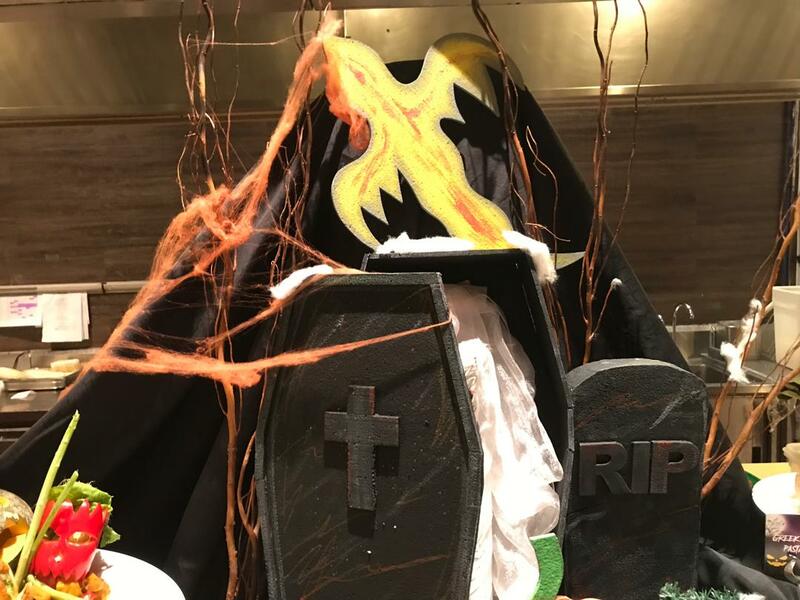 Spooky tricks and treats was all over Kitchen Art Brasserie on 31st October 2018 as guests enjoyed the annual Halloween Dinner Party. 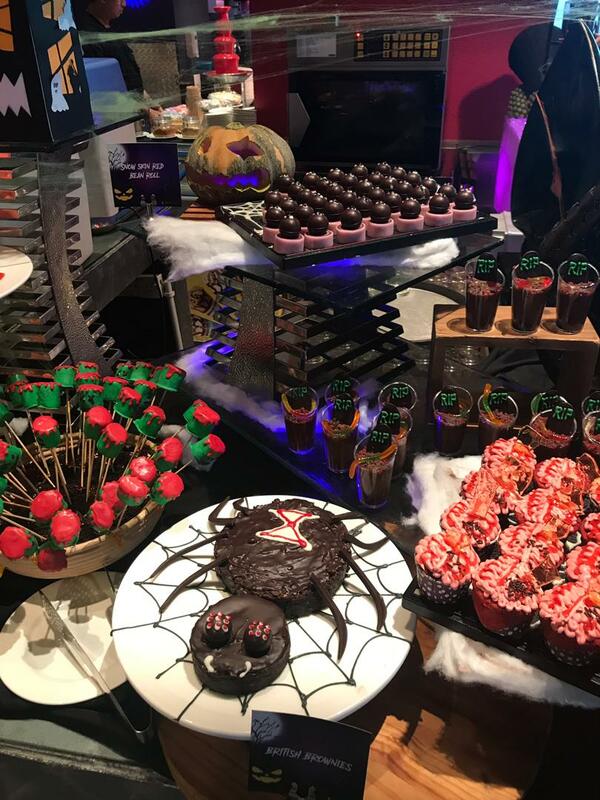 Kids surely enjoyed the treats as well as getting their face painted with spooky designs. Hari Raya 2018 was indeed a memorable one as we celebrate together with Rumah Kebajikan Islam Hidayah. 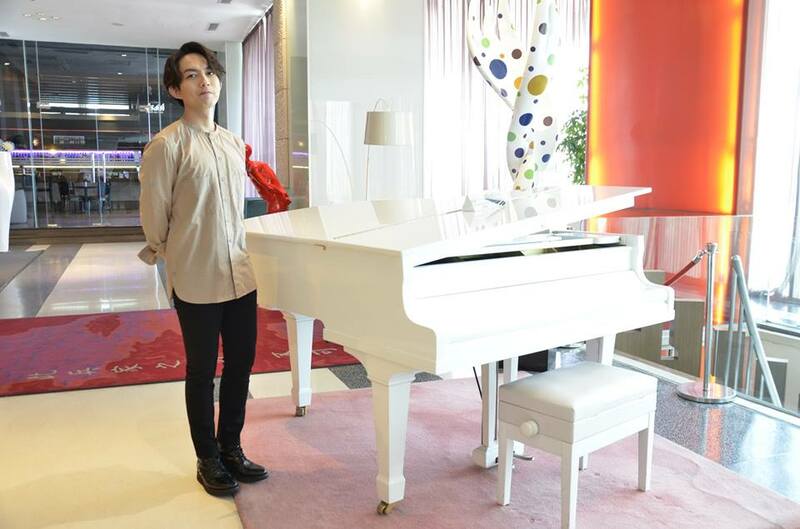 Malaysian singer and composer Michael Wong recently stayed at Empire Hotel. The singing sensation is known for his love ballads and his hit album in 2002 titled ‘Ray of Light’ (Guang Mang) which was the no. 1 album in Taiwan that year. 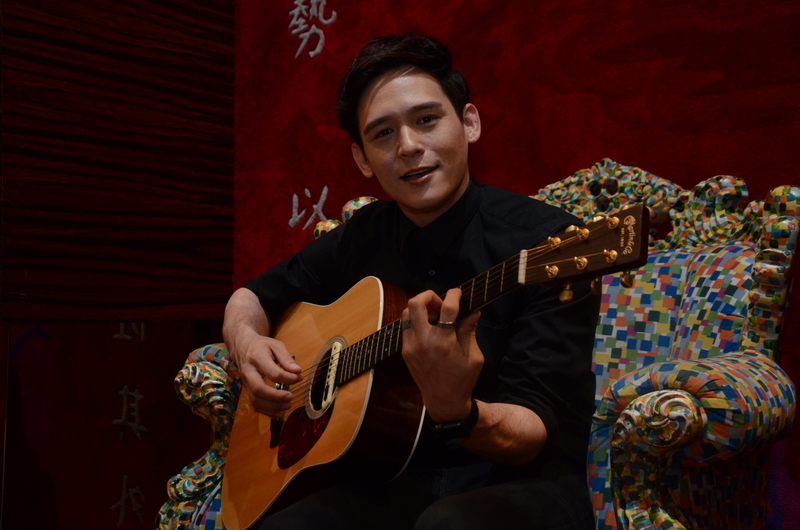 Michael Wong has also helped other singers and enjoys success as an actor in Chinese dramas and movies as well. Hong Kong singer-songwriter and actress G.E.M. 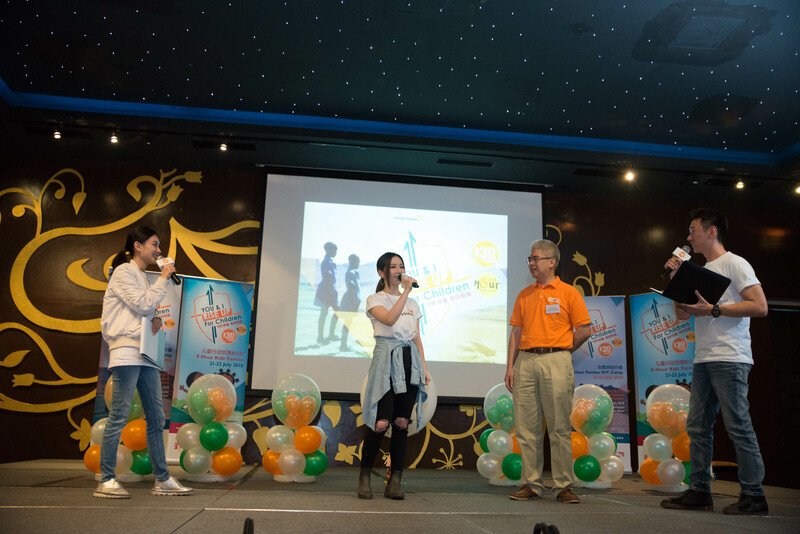 Tang was recently in Kuala Lumpur to promote this year’s 30 Hour Famine, organized by World Vision. G.E.M. Tang is the Ambassador of this year’s 30 Hour Famine - a youth programme with the objective to raise awareness and fundraise for children around the world suffering from poverty. It also aims to promote leadership skills, responsible character and good values among the young. Empire Hotel Subang is one of the sponsors of the 30 Hour Famine event to be held this July at the Stadium Malawati, Selangor, Malaysia. Neely (right) with Marketing Communications Manager - Darren Atkinson. 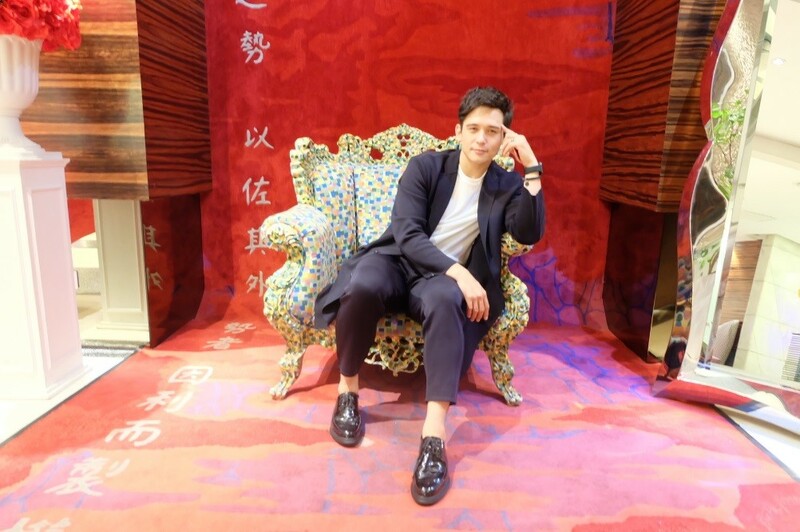 American Taiwanese singing sensation Anthony Neely who was recently in Kuala Lumpur to promote his latest album titled You/Me stayed at the Empire Hotel Subang. The heart-throb who has recorded three albums to date, performed to a full house capacity at UTAR, Kampar as part of his Kuala Lumpur promotion tour. 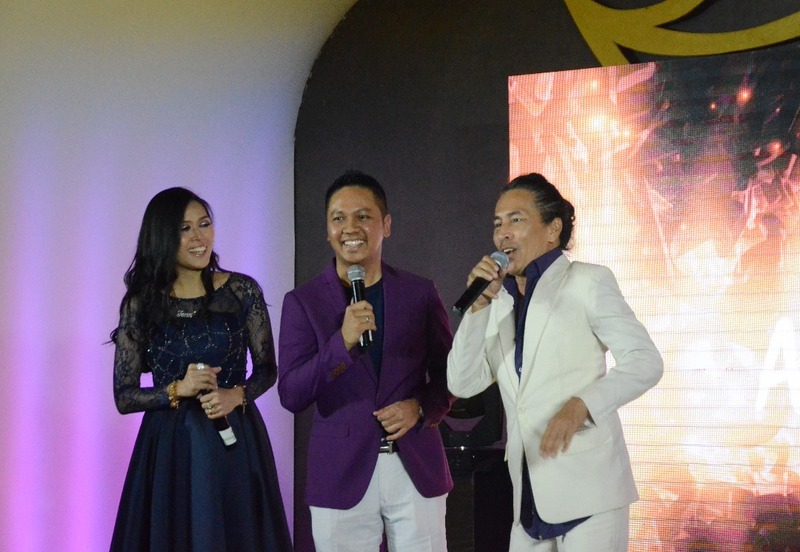 The singing songstress who is a winner of two Star Awards, recently released a digital album. 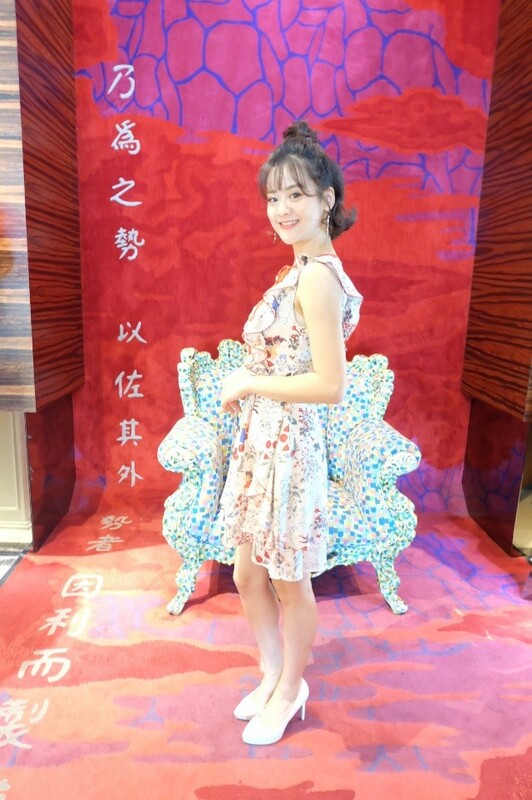 She was in Kuala Lumpur on promotion tour. 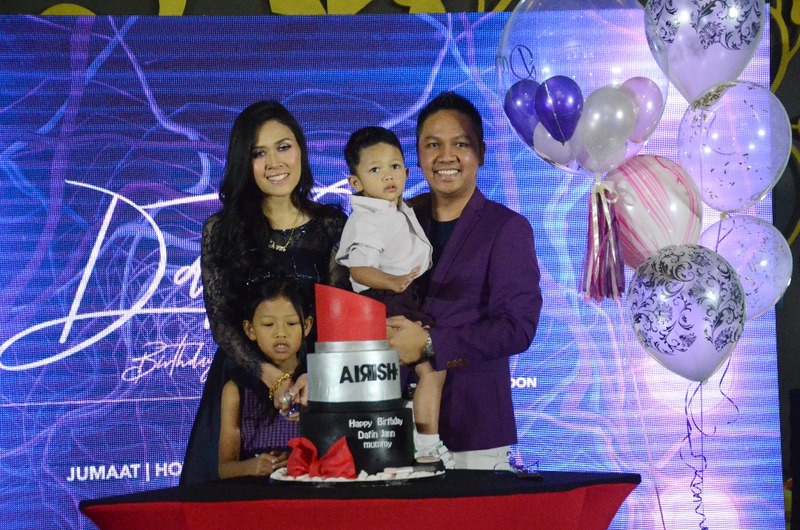 Datin Jann and Dato Aizuddin's birthday. YAM Lt. Kol. Tengku Dato Seri Kamarulzaman Ibni Almarhum Sultan Abu Bakar, Pengarah Eksekutif (CEO) Yayasan Destini Anak Bangsa (YDAB), Tan Sri Dato' Sri Ir. 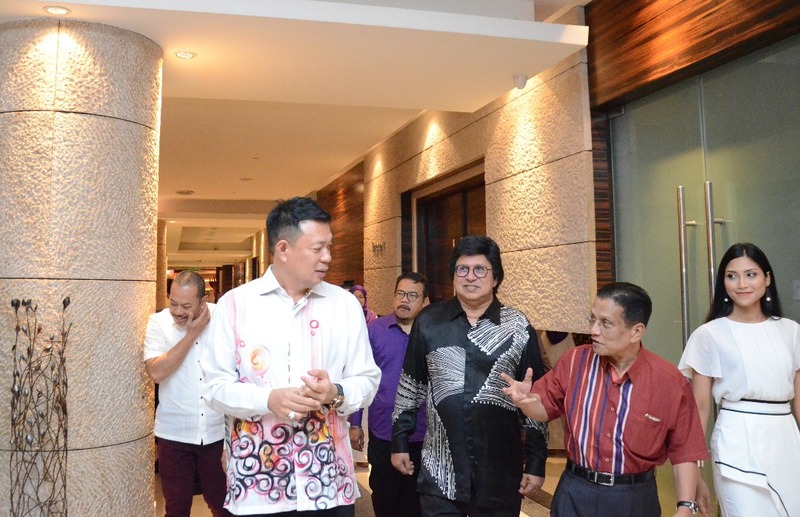 Dr. Sahol Hamid bin Abu Bakar – former Vice Cancelor of Universiti Teknologi MARA (UiTM), Datuk Sheikh Ahmad Dusuki Sheikh Mohamad Advisor of Persatuan Pengguna Islam Malaysia (PPIM) graced the special occasion. 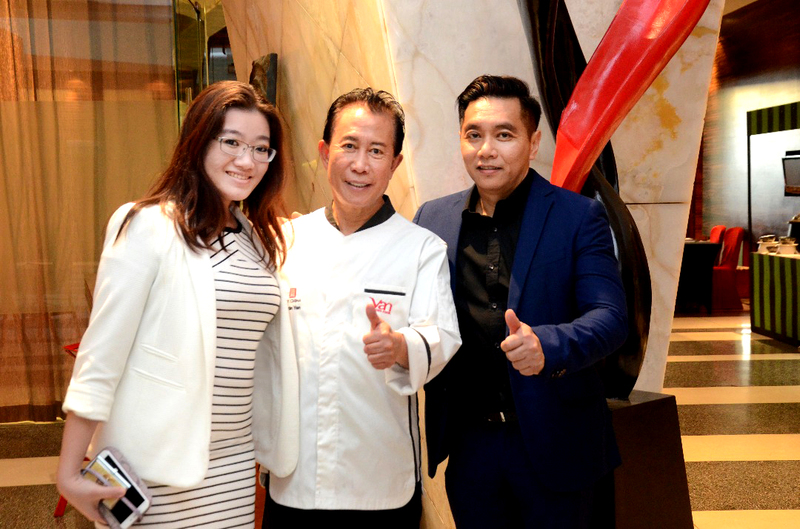 Photo was taken with our Marketing Communications Manager - Mrs. Kim Lee (left), Celebrity Chef Martin Yan (middle) and with our General Manager - Mr. Christopher Kok (right) after his LIVE Cooking & Food Show hosted by 8tv at the Empire Shopping Gallery. In compliance with the Tourism Tax Act 2017 by the Government of Malaysia, a Tourism Tax of RM10 per room night will be imposed with effect from 1st September 2017. 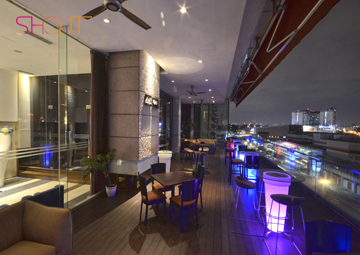 This tax amount, applicable to non-Malaysian guests only, is separate from the room bill and/or room rate and will be reflected in the itemised billing upon check out. Kindly note that this tax is not inclusive of the service charge and GST (Goods & Services Tax). In conjunction with Chinese New Year, Empire Hotel team ushered in the Year of the Rooster with 60 old folks of Rumah Victory located at Taman Bukit Kuchai, Puchong. Led by Empire Hotel’s General Manager, Mr Christopher Kok, 20 management staff made the occasion merrier with Yee Sang tossing session and ang pao distribution along with an extensive buffet spread of healthy Chinese New Year themed dishes for the old folks. Christmas came early for the special needs children and caretakers at Persatuan Kanak-Kanak Istimewa Kajang (PKIK) when Empire Hotel management led by General Manager, Mr Christopher Kok visited them to spread the Christmas joy. There were big smiles all around as 50 children were showered with gifts, food, games and even Santa himself came to visit from the North Pole! 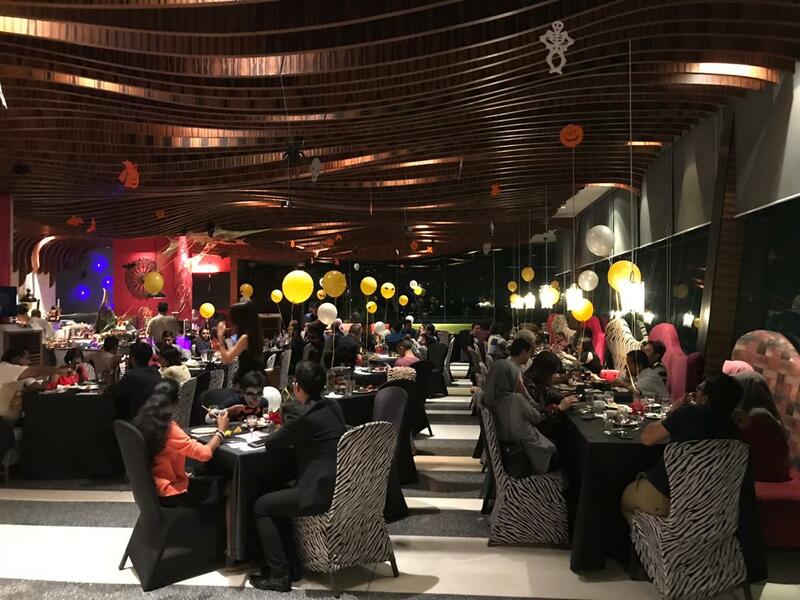 Over 300 people came to celebrate the launch of Star Media Group Bhd’s pipping hot brand new digital venture video-on-demand service - dimsum.my at Empire Hotel Subang recently. 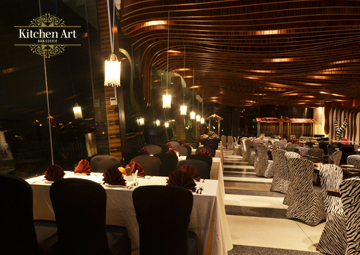 As Muslims wait eagerly for the arrival of the Holy Month of Ramadan, Kitchen Art Brasserie at the Empire Hotel Subang is abuzz with the preparations of traditional local and Middle-Eastern cuisines. 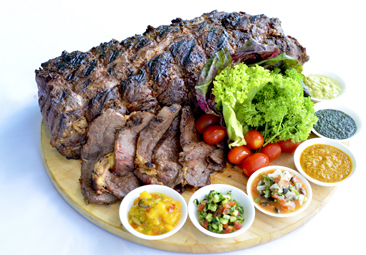 A hearty meal that is sure to satisfy the hunger pangs after a long day of fasting. 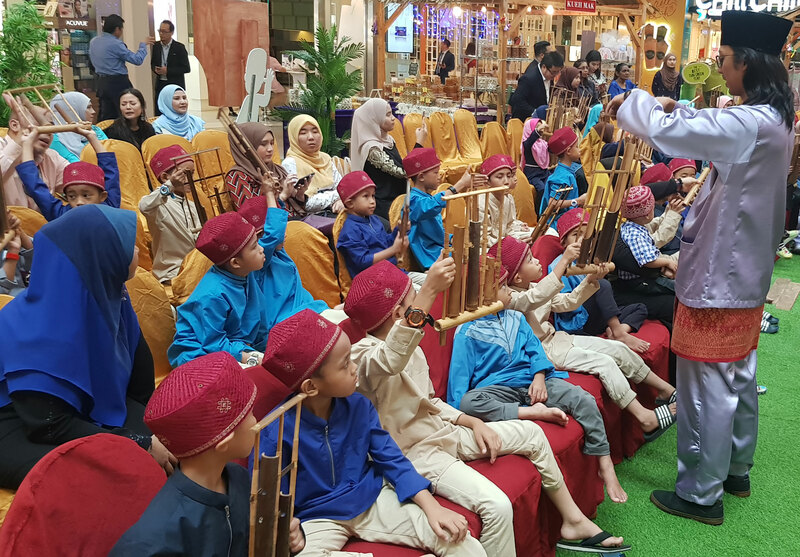 The Malaysian Lysosomal Diseases Association (MLDA) held its annual fundraiser at the Emperor Ballroom, Empire Hotel Subang Jaya. The 30-Hour Famine is a movement that sees participants abstaining from solid food for 30 consecutive hours in their bid to raise funds for children and communities living in poverty. 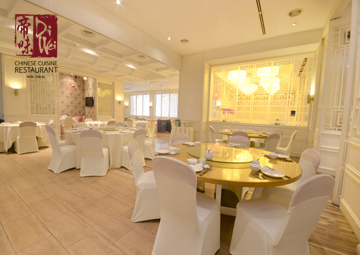 At Empire Hotel Subang, we are committed to making a positive contribution to the society and community in our vicinity. Focusing our corporate social responsibility and effort on important social issues, we endeavor to contribute, support and help to provide for those who most need a great place to live, learn and grow. The Year of the Monkey got a rousing welcome at Empire Hotel Subang were treated to a stunning acrobatic lion dance performance at the hotel’s main entrance during Chinese New Year festivities month. Private healthcare company, Columbia Asia, for the first time, organised a fashion event in aid of breast cancer awareness. Chief Executive Officer of Columbia Asia–South East, Mr Kelvin Tan launched the CSR event. 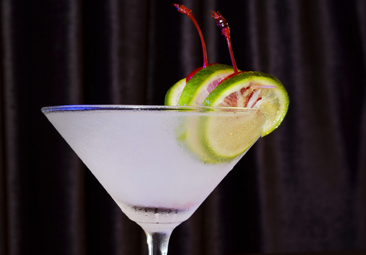 The dazzling affair which was held recently at Empire Hotel Subang, was to raise funds for the Breast Cancer Welfare Association (BCWA). 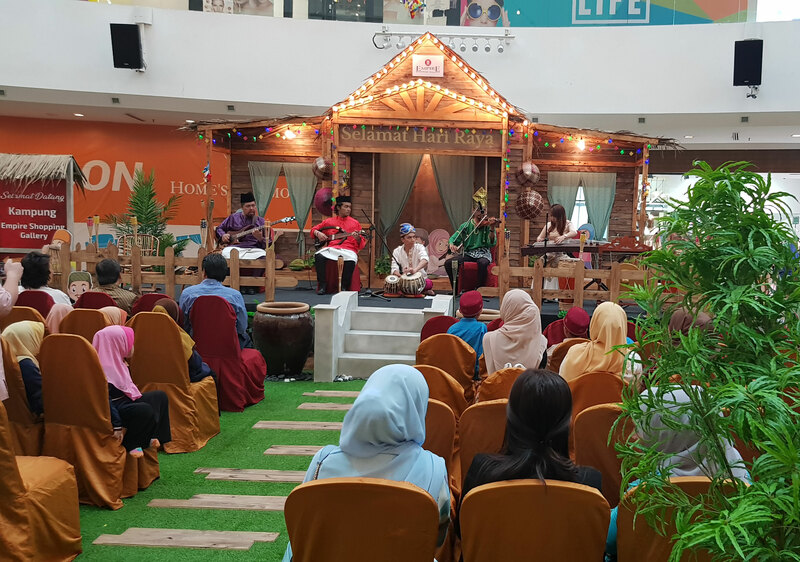 Empire Hotel Subang participated as a sponsor in the recently held World Vision 30-Hour Famine at the Stadium Petaling Jaya. Thousands of passionate young Malaysians gathered for the last four hours of the 30 Hour Famine to end their 30 hour fast together at 2pm, Sunday 2nd August. The participants began their fast the day before at 8am. Empire Hotel Subang hosted Mandopop songstress Penny Tai at the weekend. The Malaysian-born singer songwriter and 2015 Famine ambassador was in Kuala Lumpur for the World Vision 30-Hour Famine event held at Stadium Petaling Jaya.